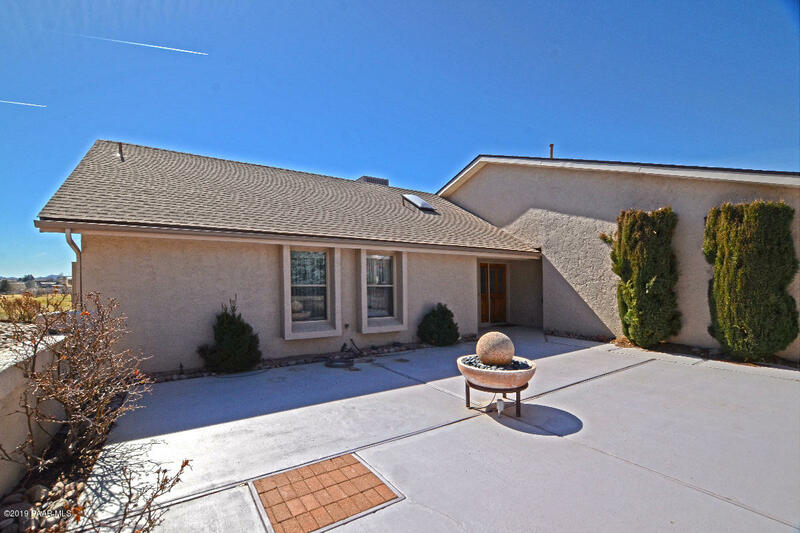 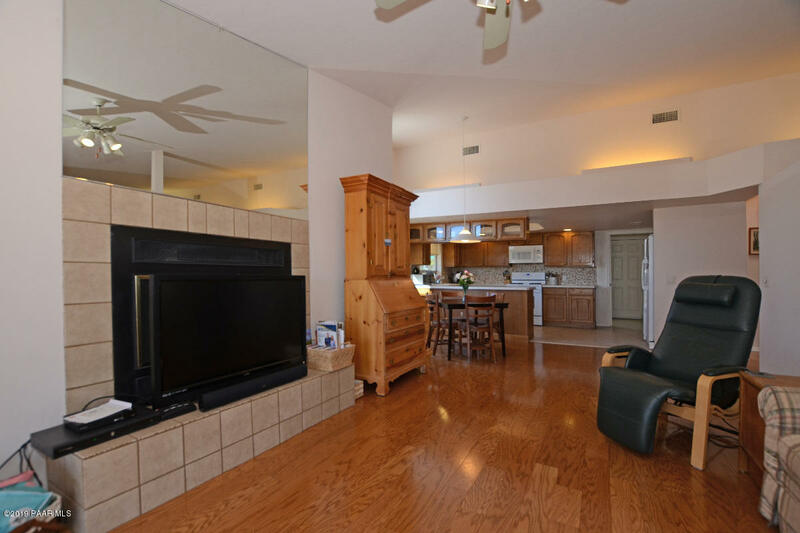 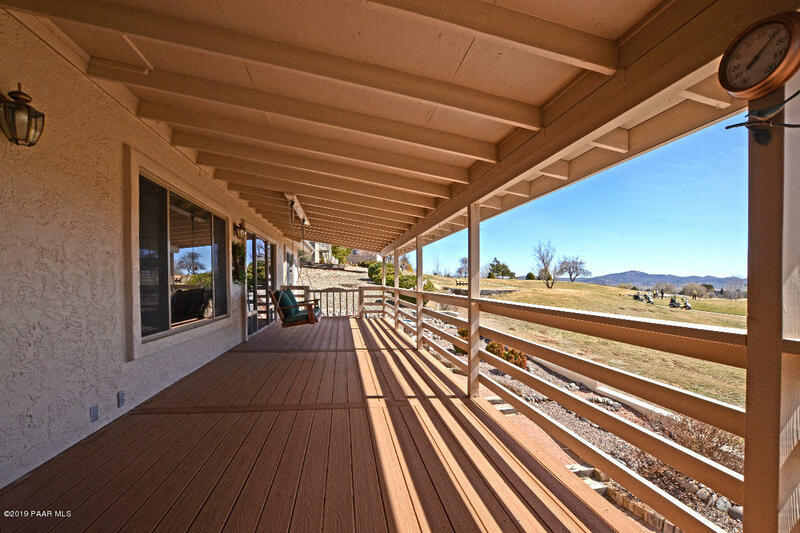 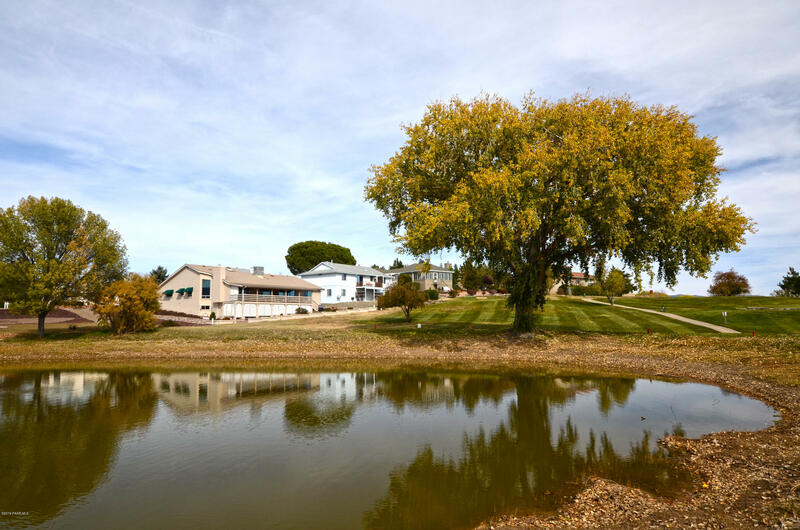 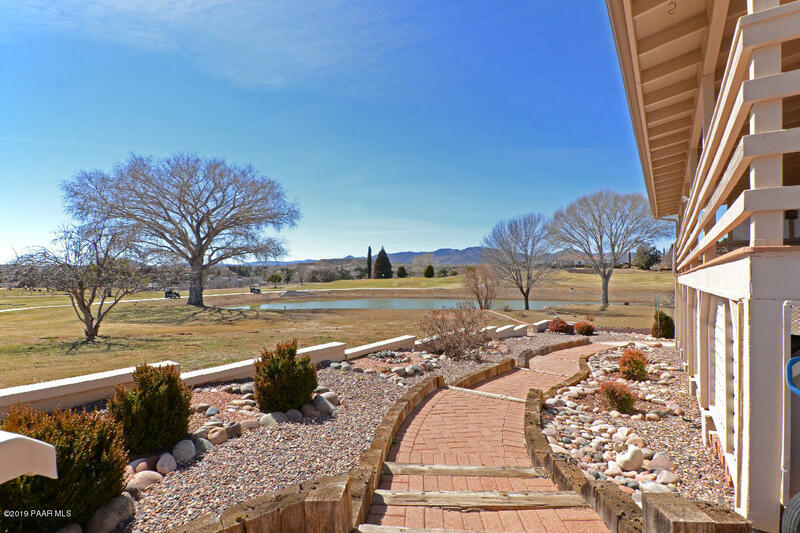 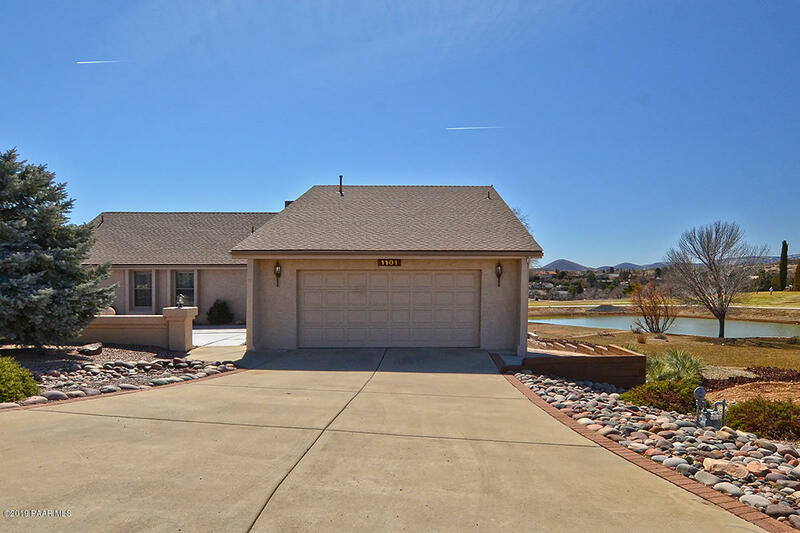 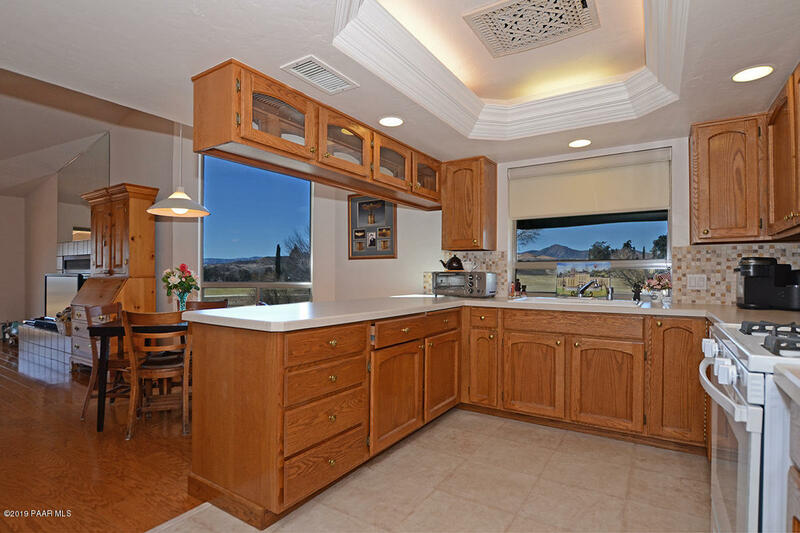 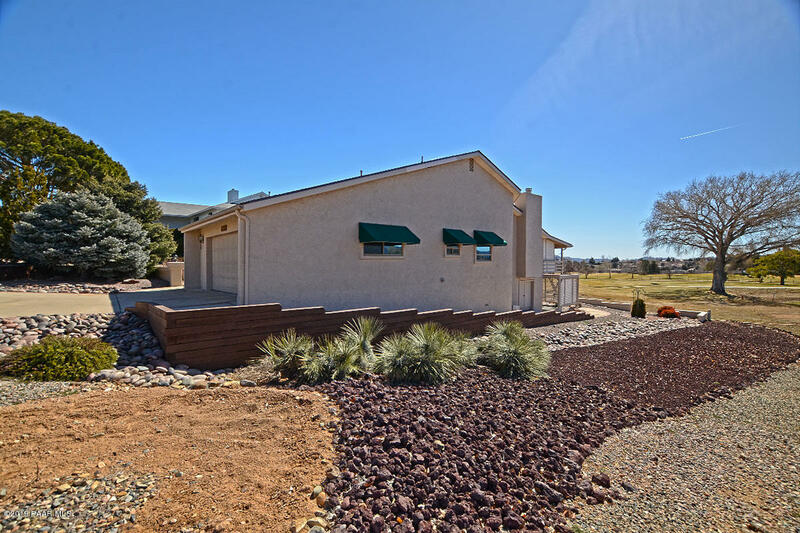 Contemporary Single Level Home with Spectacular Views located on the 3rd Fairway of Prescott Country Club.This beautiful home features a bright open floor plan, vaulted ceilings, spacious living room, with a large expertly crafted Built-in Bookcase. 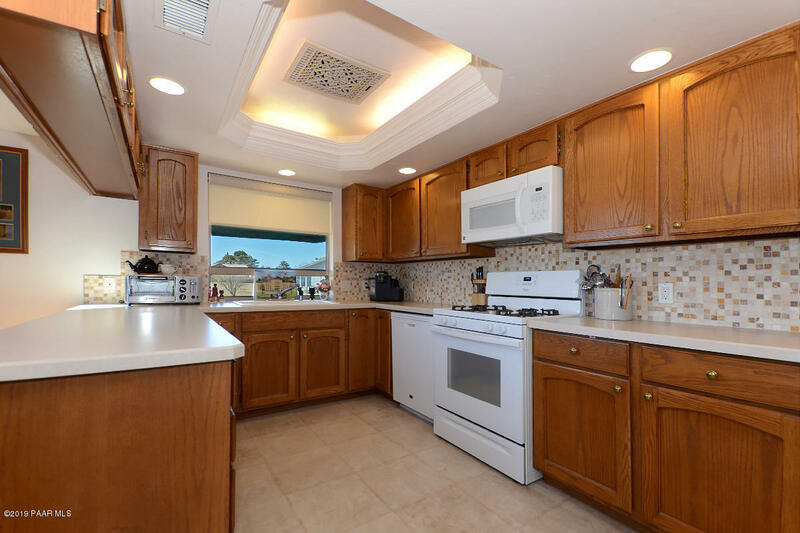 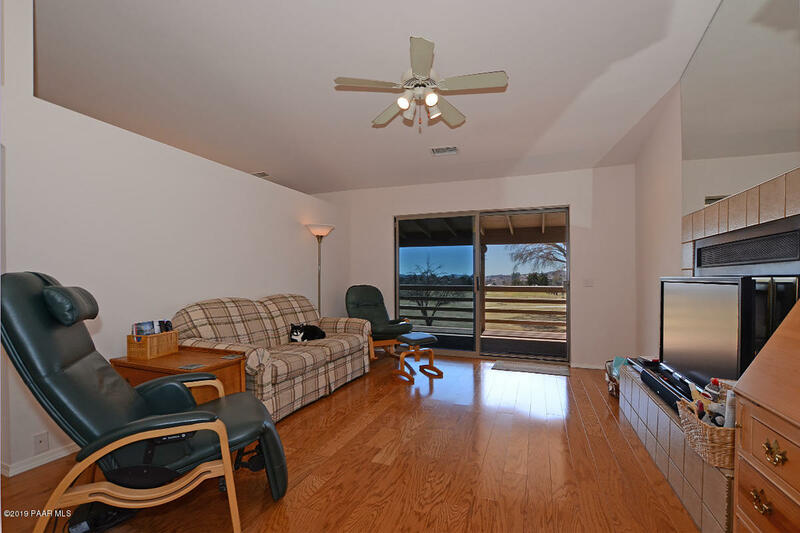 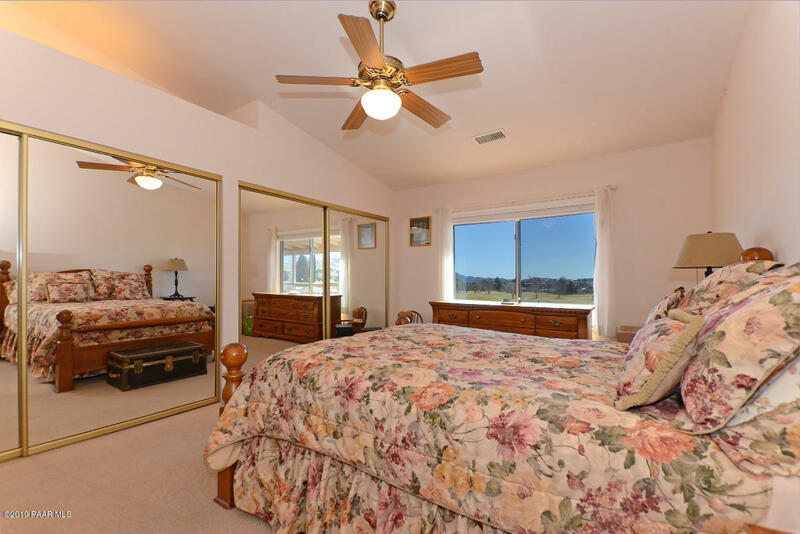 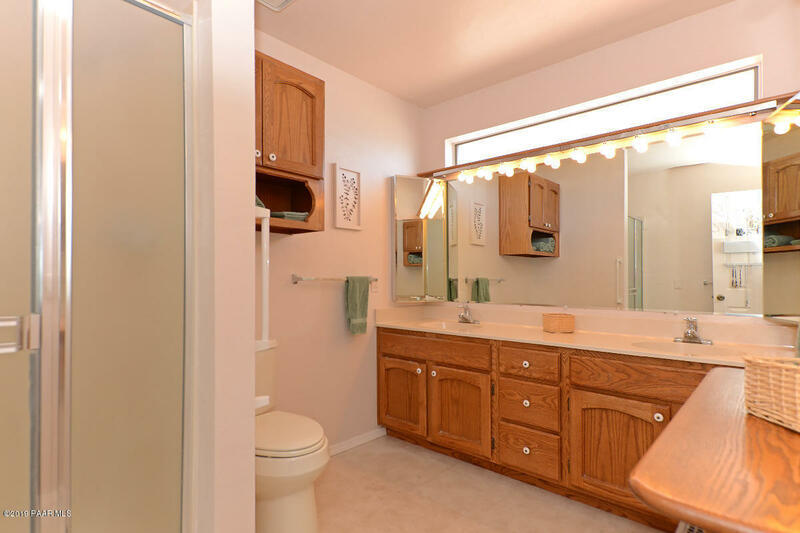 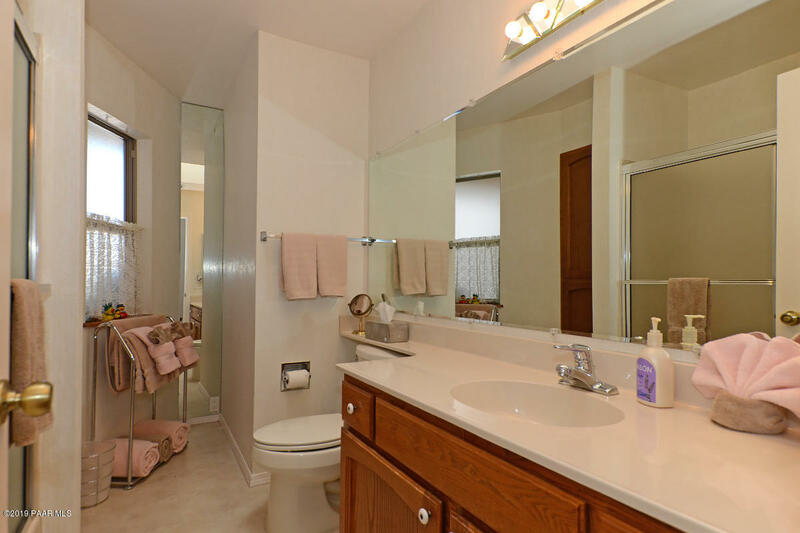 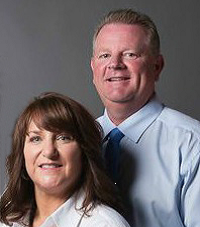 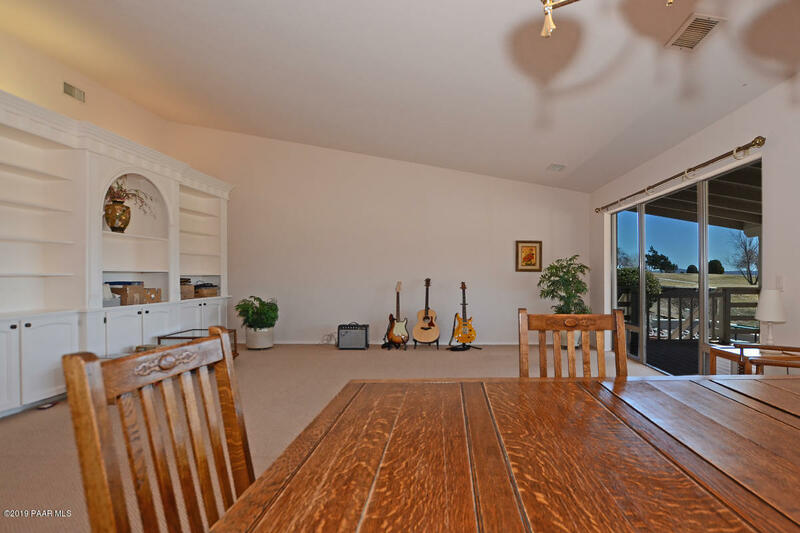 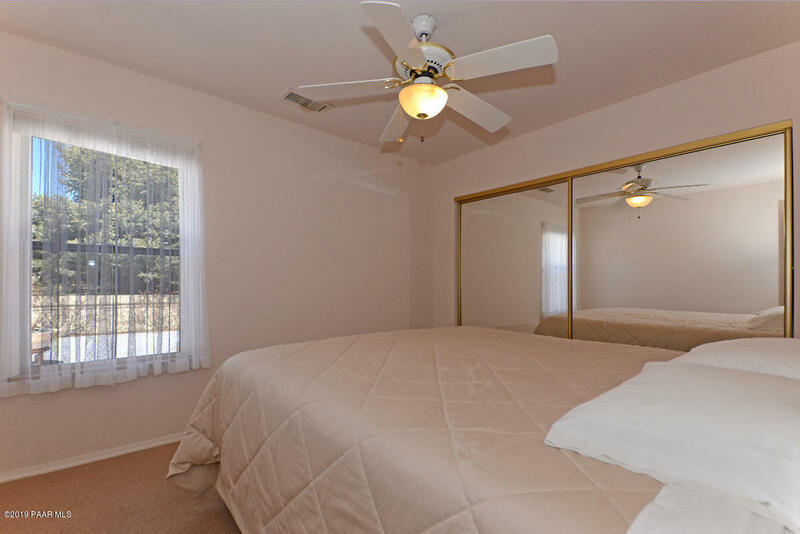 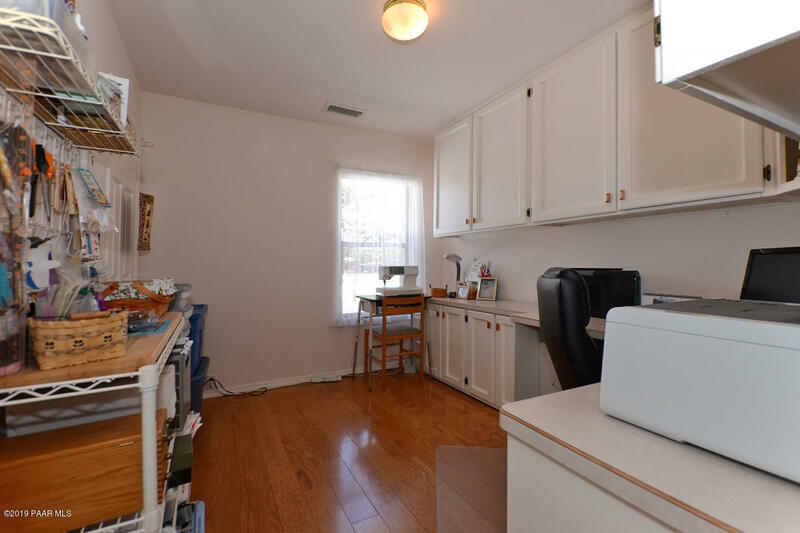 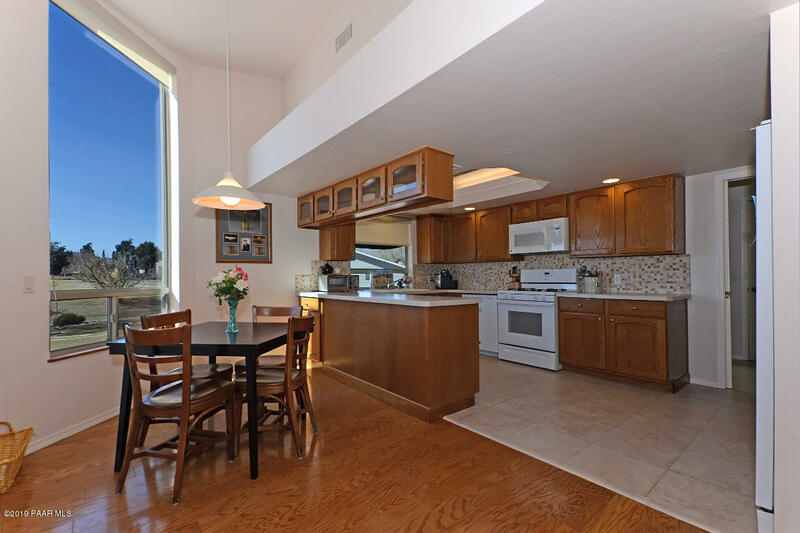 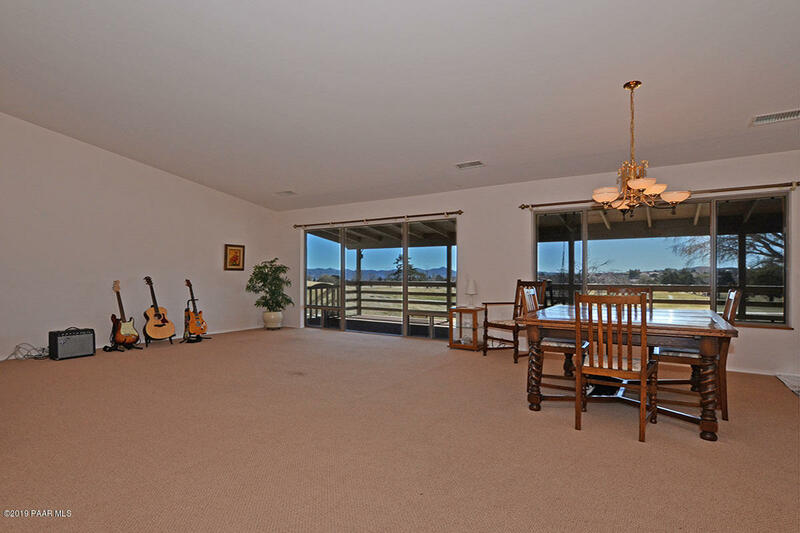 The home has abundant natural lighting from 2 skylights, & soft back lighting from above. 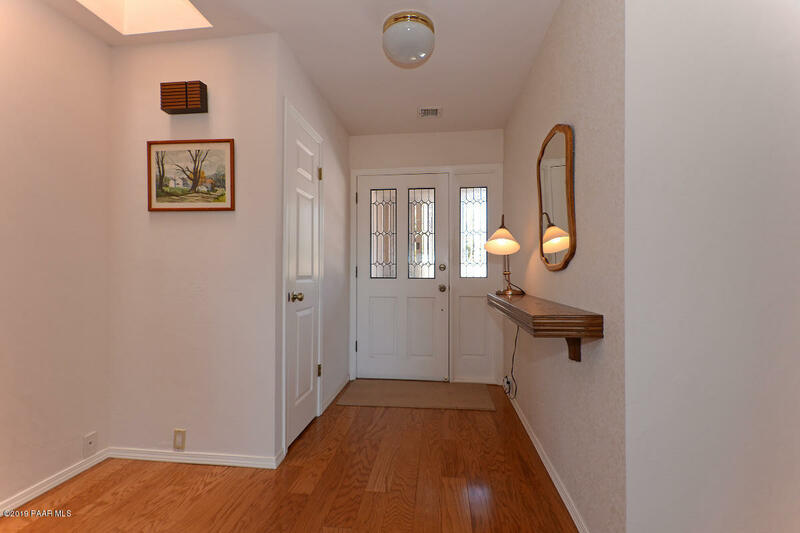 From the moment you walk in, you feel at home. 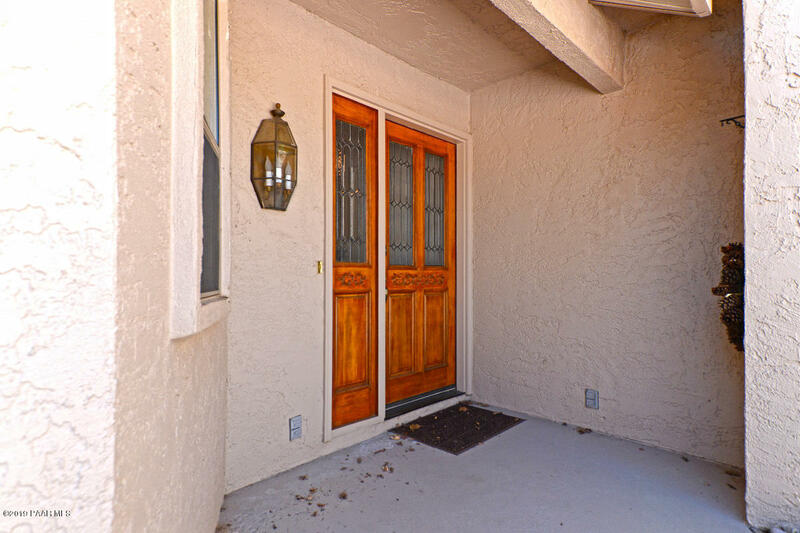 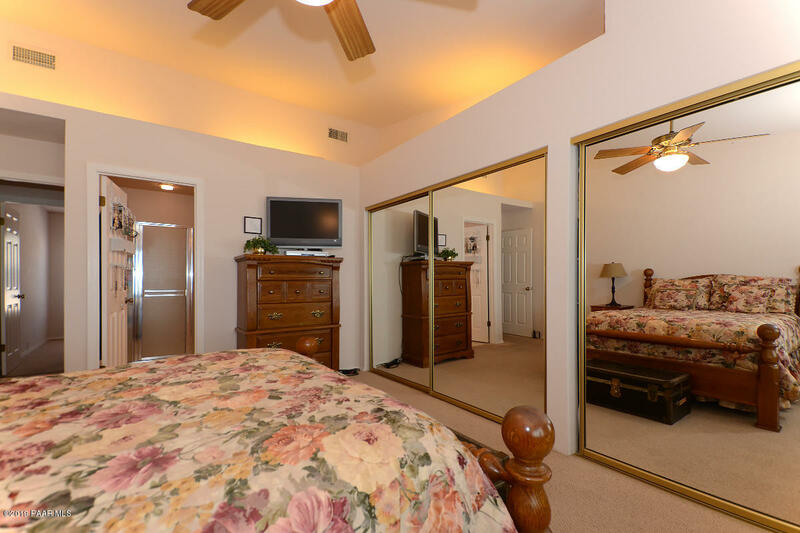 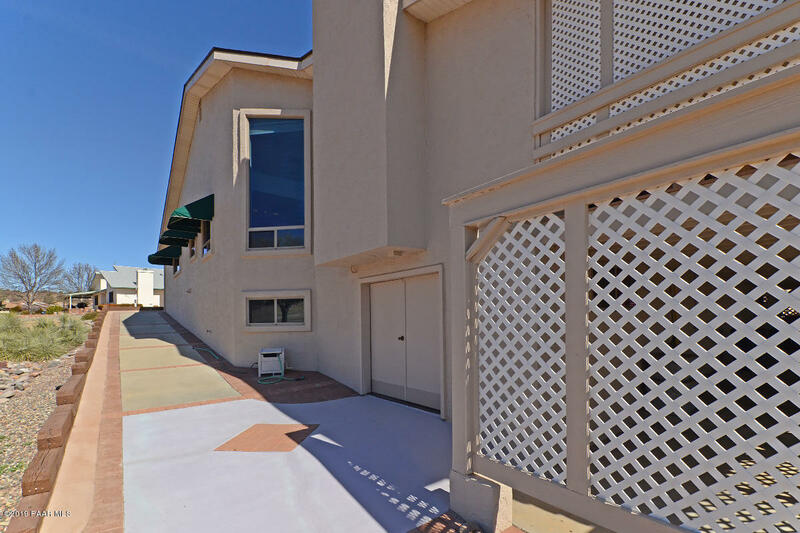 Well Maintained, Professional up-grades, Ceiling Fans,'' Low E'' windows, Hardwood Flooring, Quality slide-out Kitchen Cabinets and Drawers. 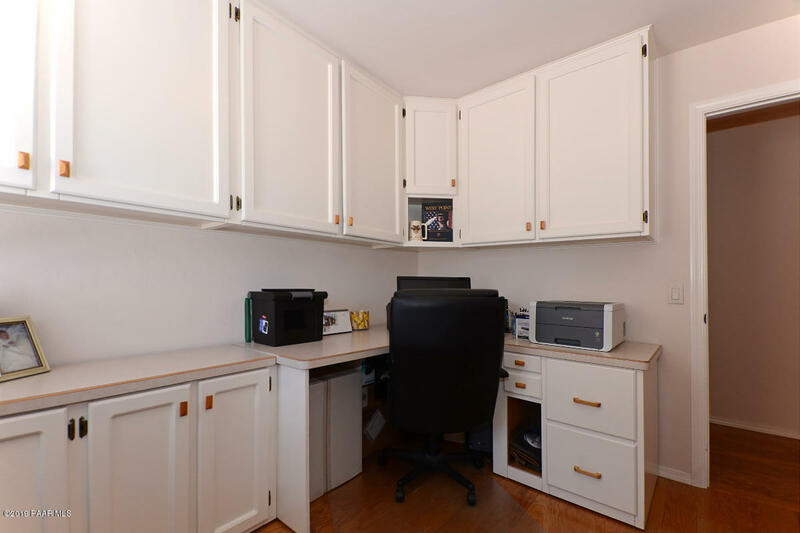 Third Bedroom/Office Space has built-in multi-purpose cabinets. 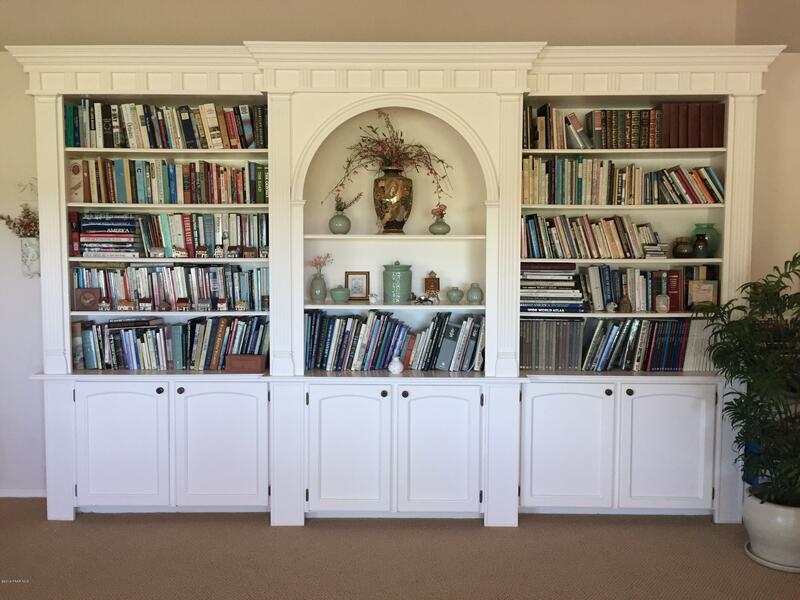 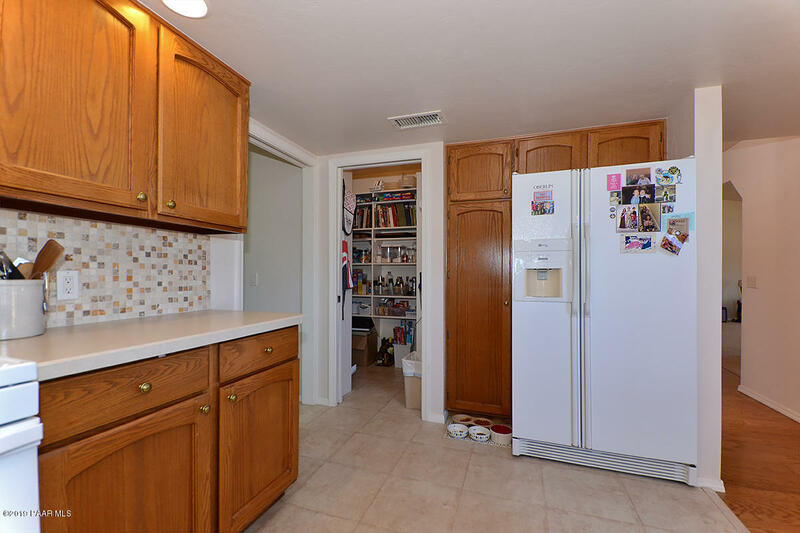 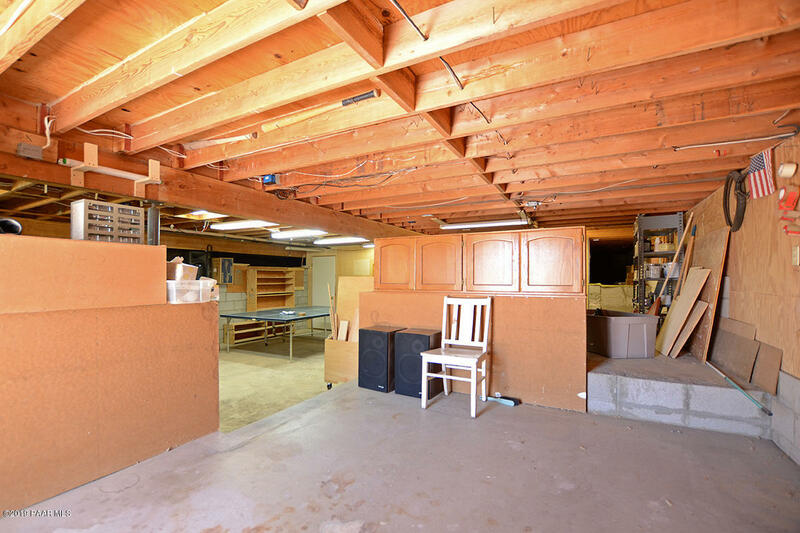 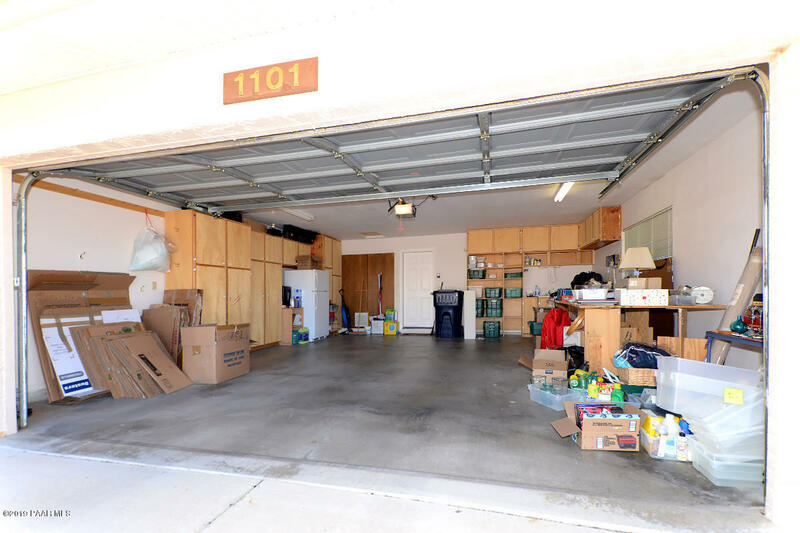 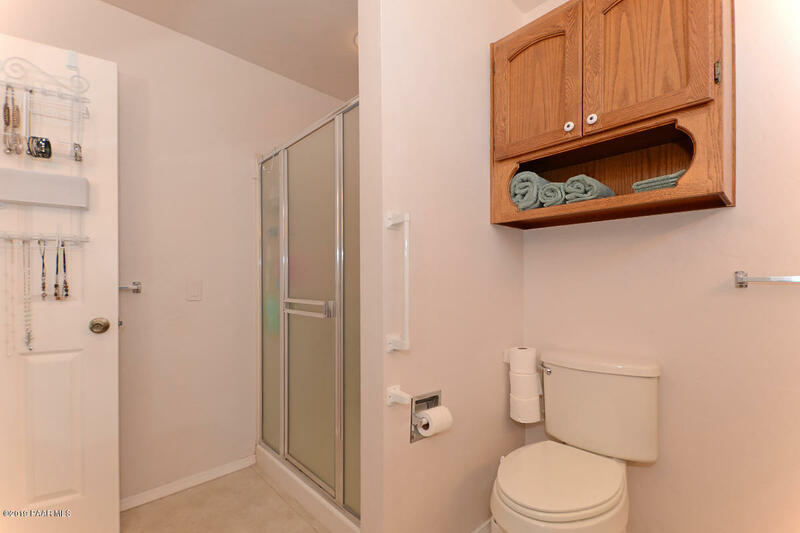 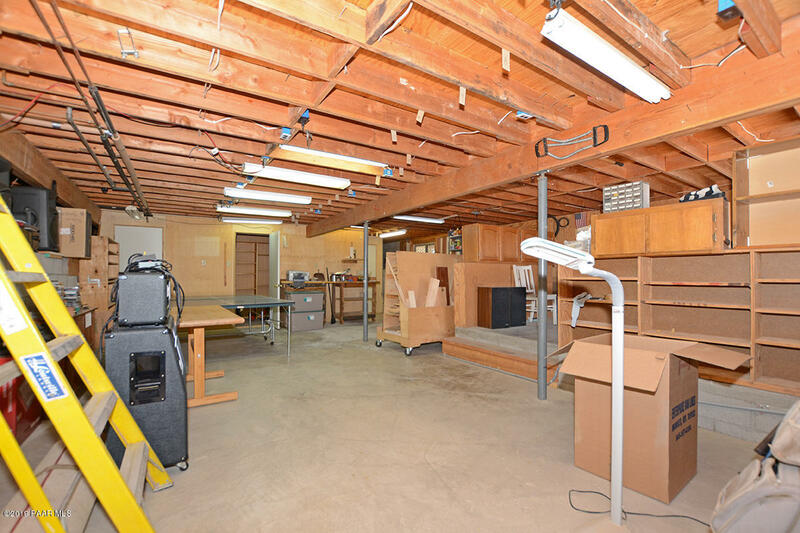 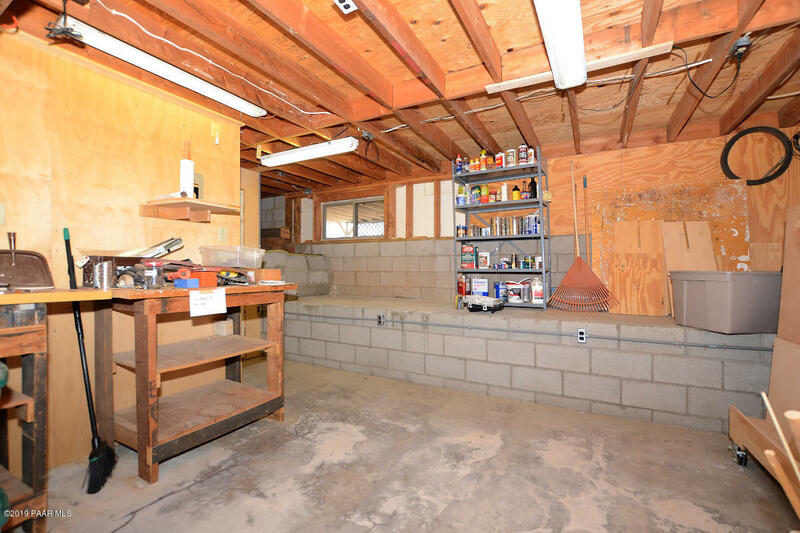 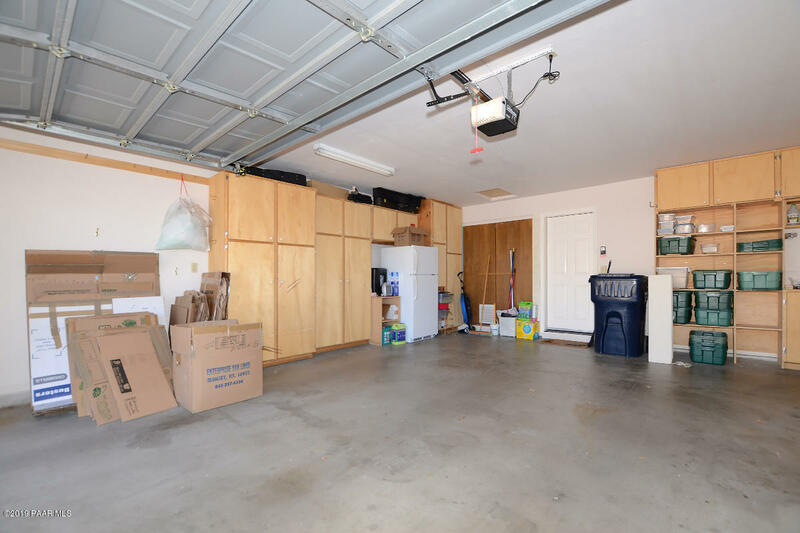 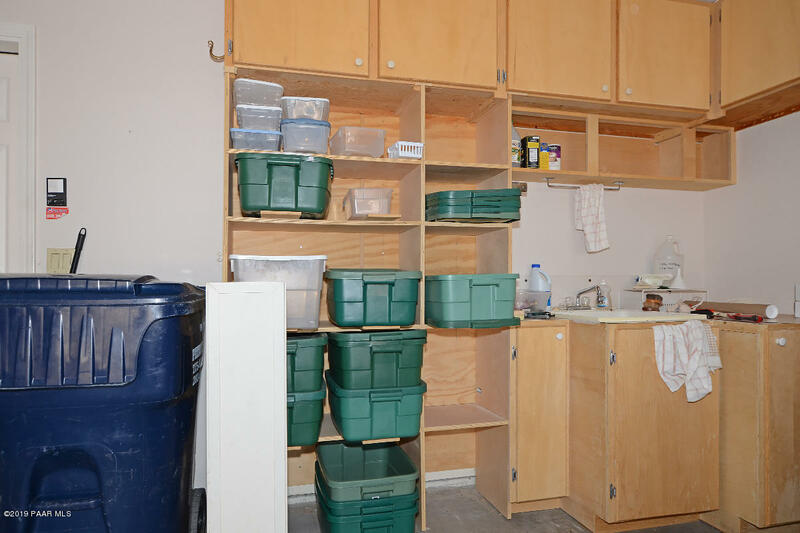 Lots of Built-in Storage Space in the Garage, plus a Huge Walk-out Basement. 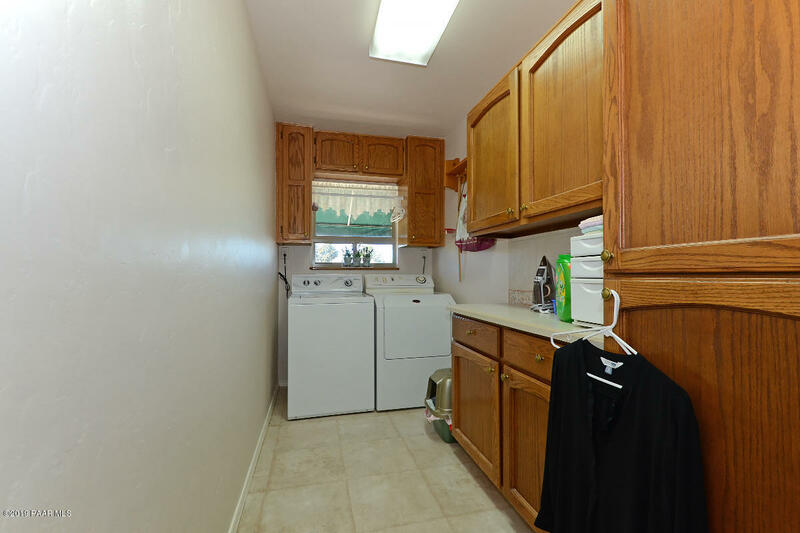 600 sq ft of floor space, plus 4 large Closets. 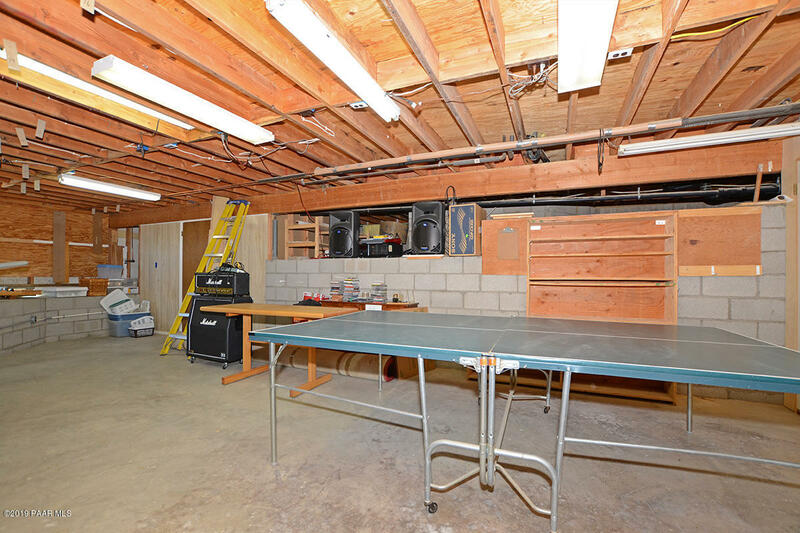 Room for Hobbies, Games & more. 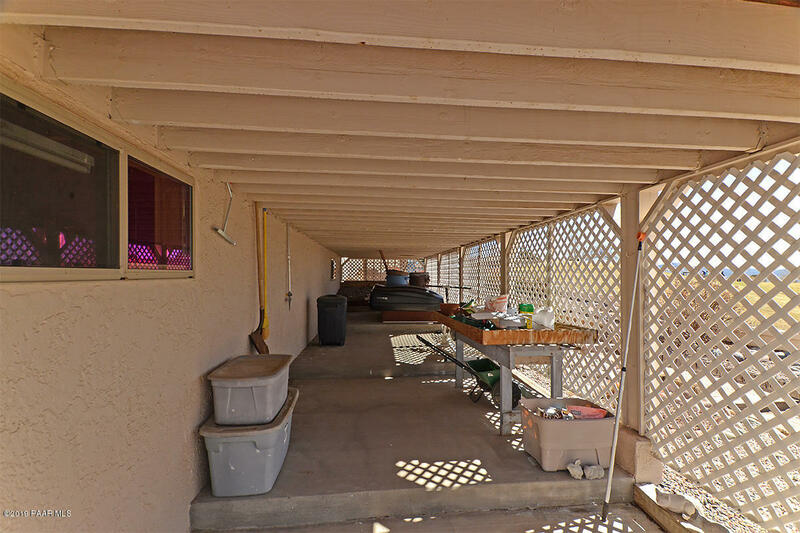 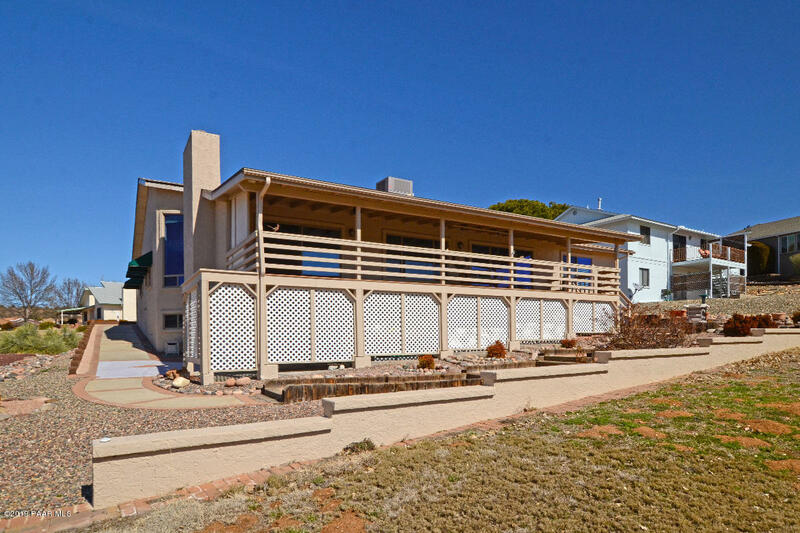 I would like more information regarding the property at 1101 N Buena Vista East, Dewey-humboldt AZ 86327 - (MLS #1018974).